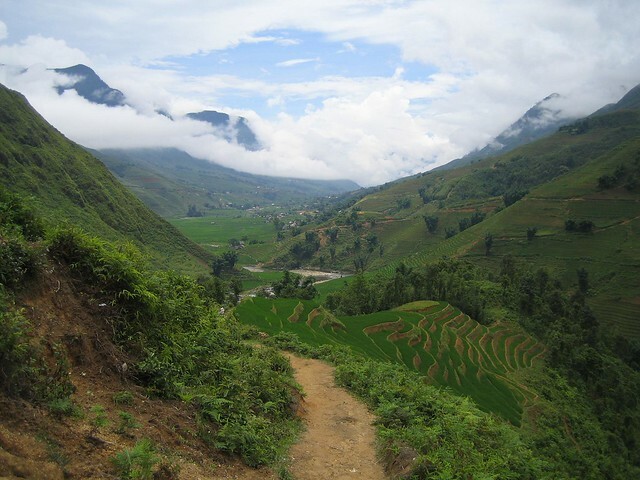 Sapa is located in the Northwest of Vietnam and is a popular tourist attraction owing to its cooler climate, spectacular scenery of the Tonkinese Alps and the Montagnard hill tribes that have lived there for centuries. 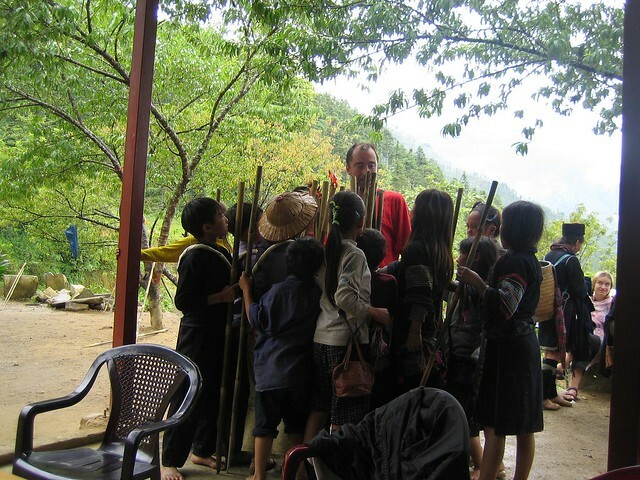 It is one of the main market towns in the area, where many ethnic minority groups such as H’mong, Dao and Tay live. 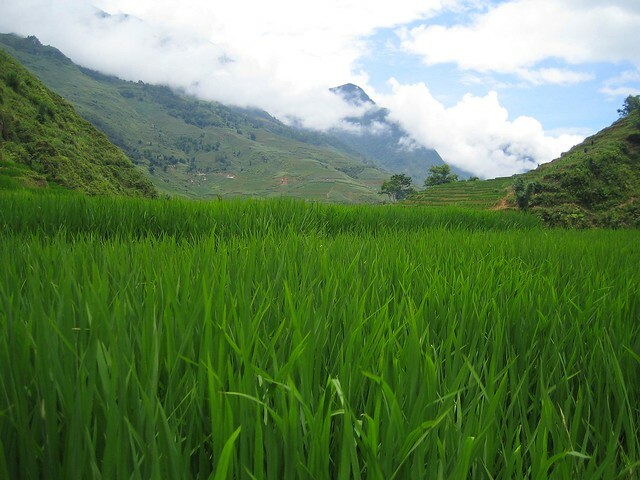 Activity wise there plenty to do in Sapa whether its a guided walk through the beautiful rice padi covered mountains or shopping for beautiful handicrafts. 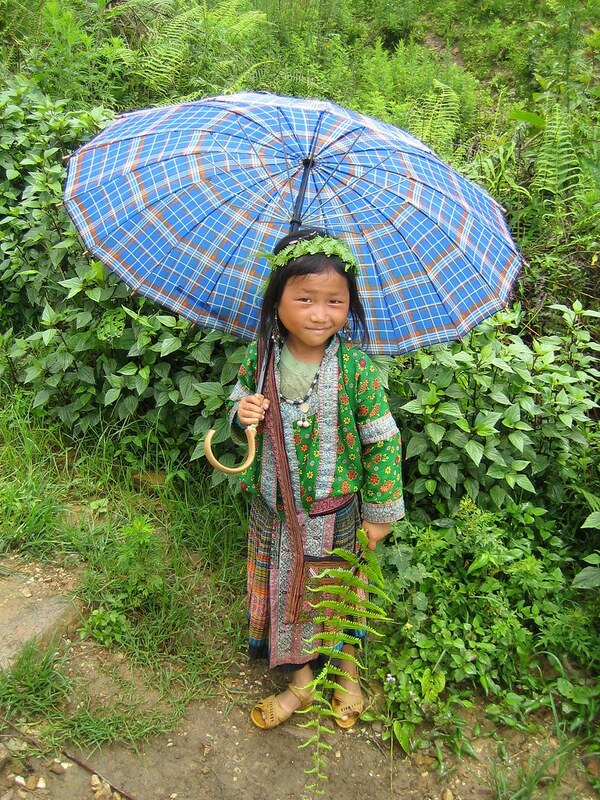 The tourism brings good and bad to Sapa, children are encourage to hawk there beautifully crafted items to tourists rather than go to school. We met a group of young girls who would sleep over in the market rather than go home so they could be up early to sell to the tourists (you will be literally swarmed upon if you look remotely vulnerable). 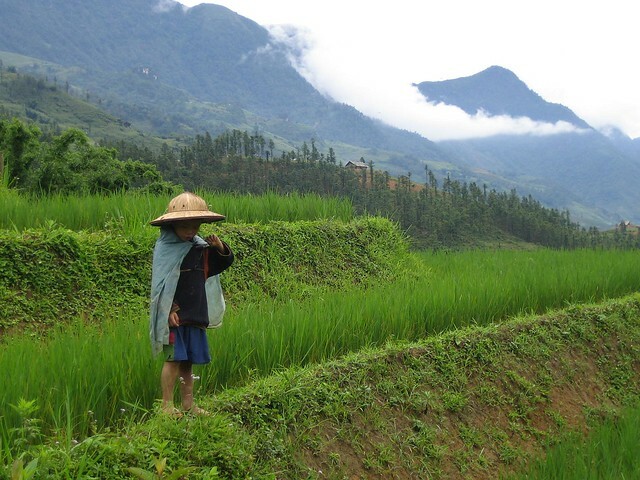 Young tribal hawkers aside the walks from Sapa are fantastic, the scenery is incredible and beautiful local children will mean you have plenty of Kodak moments! 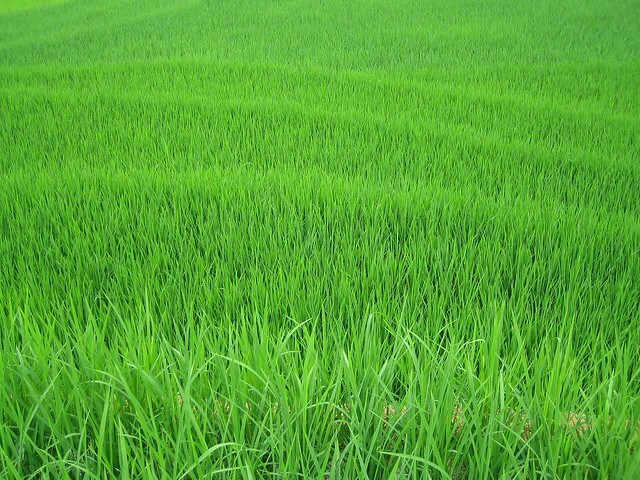 My friends and I had such an amazing time out in Vietnam. Thanks for sharing your pictures, they’ve brought back a lot of fond memories of our trip!